Taken 3 is official; your thoughts? Ok...so who's absolutely terrified of going to Europe after seeing Taken? What was your Favorit line? Die Fanauswahl: "...told Du I'd find you." how many times ve u watched dis movie ? Though people have always been crazy to watch TV shows, but craze for latest released Hollywood Filme is always extraordinary! So, we’re maintaining this website in order to soothe your desire for the most beliebt Hollywood movies. a pop quiz question Wurde hinzugefügt: what person was Schauspielen amanda? 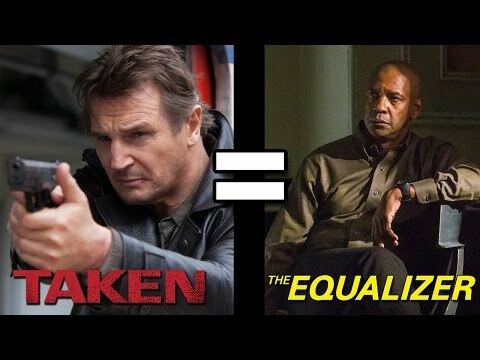 a comment was made to the poll: Taken 3 is official; your thoughts? what was his daughter name?